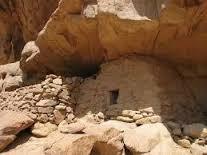 Monastic Identity & Leadership ? papers by Dr Wim Vanderwiele (KU Leuven), Anthony Grimley (Monos Foundation), Rev Dr James Leachman OSB, Rev Dr Chris Dyczek OFM. 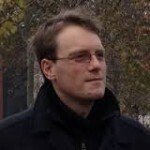 FACILITATOR: Rev Bernd Leygraf (NAOS Institute) is Director of NAOS Institute. 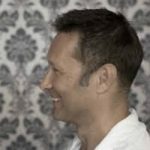 Bernd has been a psychotherapist, international trainer and management consultant for over three decades. His training courses draw on students from over 40 countries, as far afield as Sri Lanka, India, Ethiopia and Kenya. Bernd is Chair of the Professional Standards and Accreditation Board at the European Association for Counselling. Anthony Grimley (Monos Foundation) is a family and community member and young doctoral researcher. 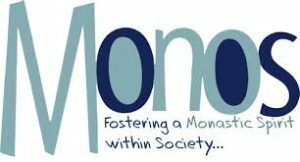 Monos Foundation “fosters a monastic spirit in society” in three ways; practical living in community and reflecting upon life together, education through hospitality and contacts; and by research and publishing. His paper will consider, ‘In prosperity and adversity, spiritual identity within the new monasticism‘. professor KU Leuven and emeritus professor at the Pontifical Liturgical Institute, Rome. 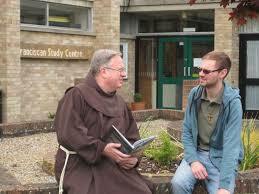 In 1992 James was instrumental in founding the Benedictine Study and Arts Centre, Ealing, now Benedictine Institute. 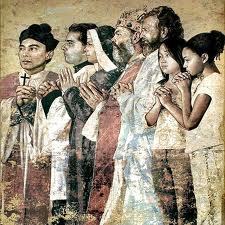 He is co-founder of the project Appreciating the Liturgy and founding member of the Institutum Liturgicum London. He is a Phase 1 student in the International Diploma programme in Process Oriented Psychology, accredited by UKCP. His paper will consider, ‘Nurturing the Leader Within: First Perspectives from Process Oriented Psychology‘. Chris Dyczek OFM (Order of Franciscans Minor) holds a B.A. in Philosophy, an MA in Historical Theology (Fordham) and a PhD in Memory and Journey Symbolism (St. Mary’s University). He has taught and lectured on African Literature, Church History, Early Christian Writers, the Formulation of Christian Doctrine and Theology and Literature. He has published articles on Frederic Ozanam, on the African theologian Mercy Amba Oduyoye, and on areas of potential dialogue between Franciscan theologians and Muslim thinkers in the thirteenth century. His paper will consider, ‘Spiritual voices and spiritual roles’.